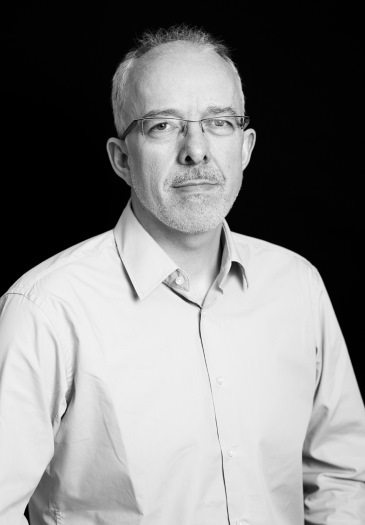 Alasdair Reid has over 20 years experience of advising governments in developing, implementing and evaluating innovation based regional, inter-regional, national and European development programmes and strategies. He has worked on public policy research in the fields of regional economic development and innovation systems. He has advised the European Commission, the OECD, the World Bank, the Nordic Council of Ministers, national and regional governments and agencies throughout the European Union and in third countries. Alasdair was instrumental in the development, during the 2000s, of the main EU research and innovation policy benchmarking and analysis platforms: the Trend Chart on Innovation and ERAWATCH, the Regional Innovation Monitor, the Eco-Innovation Observatory and the European Service Innovation Centre. Since February 2016, he is the policy director of the European Future Innovation System (EFIS) Centre and the project manager for the recently approved e-Infra Central project, funded under Horizon 2020, aimed at developing a European E-Infrastructure Services Gateway, in partnership with the five main e-infrastructure service providers (GÉANT, PRACE, EGI, EUDAT and OpenAIRE ).